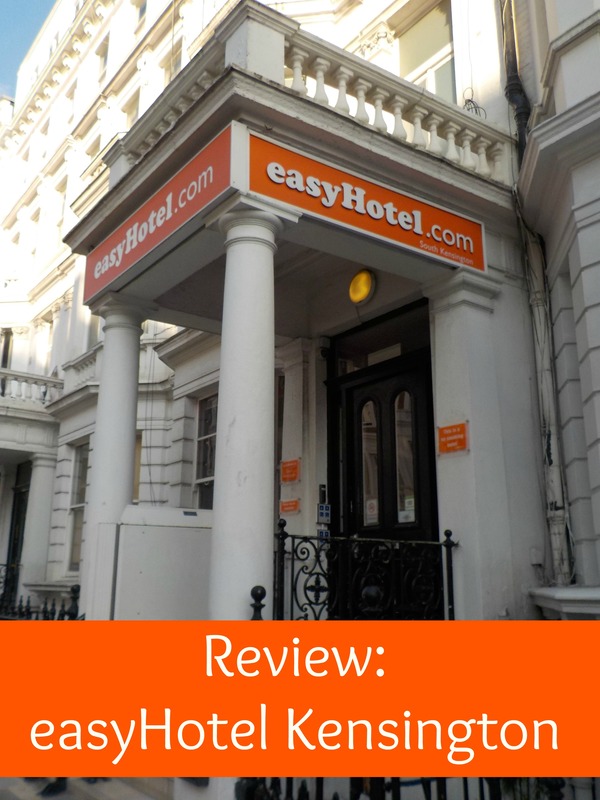 I stayed in the easyHotel South Kensington for one night in September 2014. 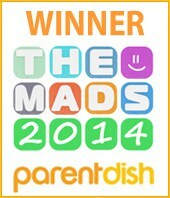 It was the night of the MAD Blog Awards – remember them? I only needed somewhere to sleep as the award ceremony was finishing late but we would be at the awards venue for most of the time, with food provided. 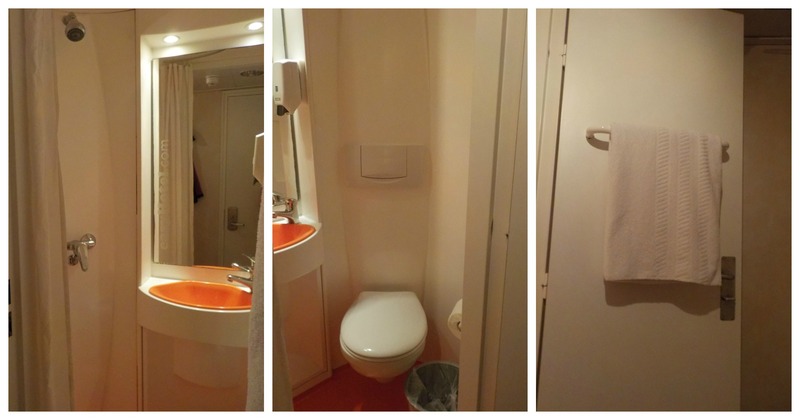 I really only did need somewhere to sleep and shower, and easyHotel South Kensington did the job. 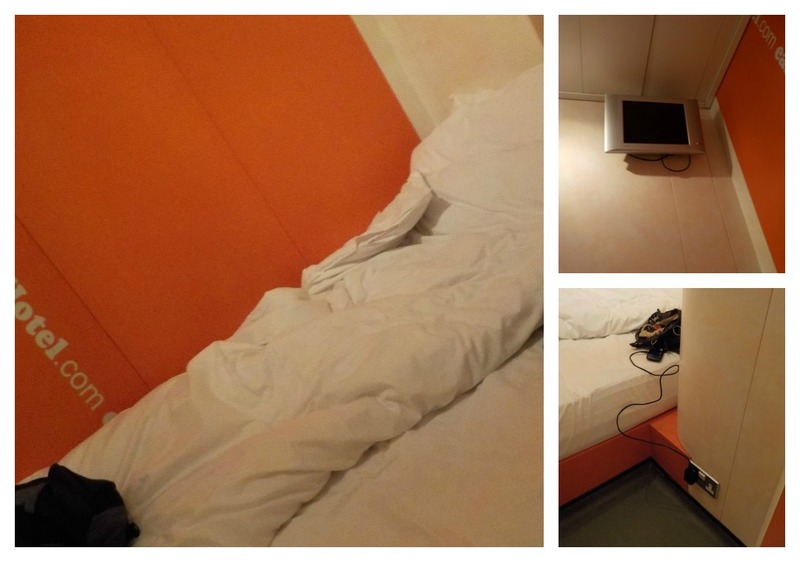 If you need somewhere to stay in Kensington that’s clean and cheap then the easyHotel is worth a look. It is located on Lexham Gardens which is a typically, pleasant Kensington street just off Cromwelll Road. 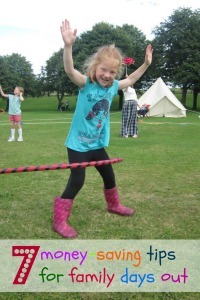 It is a short walk from Gloucester Road tube station, and from access to buses and shops. There is NO lift. If you will need a ground floor room make sure you book one in advance. My room was on the top floor (fourth I think), so it was quite a trek, especially with bags. I had reserved a room with no window (rooms with a window are slightly more expensive). It was as basic as I expected. There was space for a very comfortable and well made-up double bed (of which three sides were against a wall), a wet room, and about 12 square feet of floor. You could use the TV if you hired a remote control for extra money. I declined this. There was one double power socket, but nowhere to stand anything. As you can see from the photo I had to pop my gadget on the bed instead. The wet room was a loo, a bin, a sink, and a shower over with an over-excited curtain. A towel was provided, as was loo paper, and dispenser soap, but not much else. Check-in was quick. There are no eating facilities, but there are some nice little cafes nearby, or a Burger King a few minutes walk away if your budget is more modest. It was pretty quiet too. The only noise I heard was someone coming back to their room on our floor even later than me. Not a lot of room if you’re into cat swinging. Just about big enough to get yourself ready for a night out. While the bed was a double, you would need to know the other person pretty well if you wanted to share. The room is cosy. No window made things a bit stuffy. Verdict – you get what you pay for, and in with such close proximity to Kensington’s main shopping roads and facilities, you can’t complain! I would go again if I was on my own visiting London.